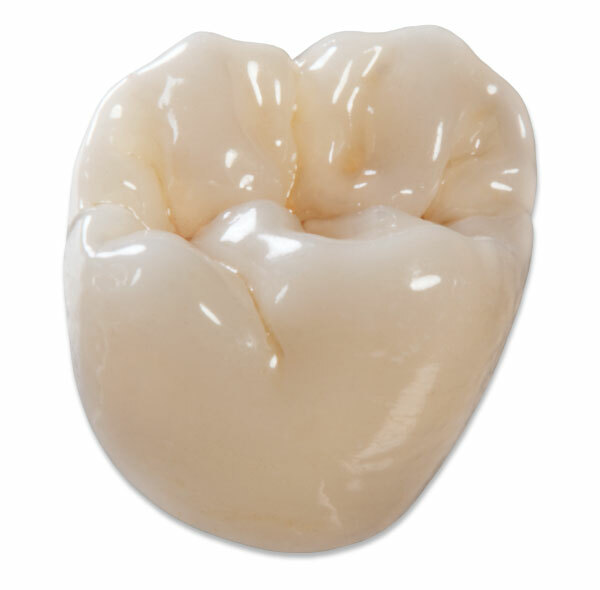 Crowns (sometimes called caps) are used to restore individual teeth that are badly decayed, broken or cracked, or weakened by a large filling or by root canal therapy. Our dentists are conservative in our use of crowns – if a filling can do the job and promises to be a lasting solution, the doctors recommend filling the tooth. But if the tooth is badly damaged or weakened by decay or trauma, a crown can mean the difference between saving the tooth or losing it.